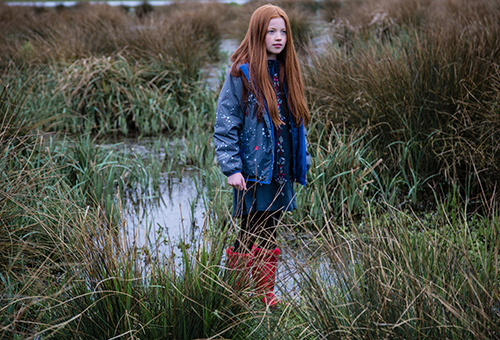 Muddy Puddles is built on the very British proposition that ‘there is no such thing as bad weather, just the wrong kit’. It’s a good motto to live by on our little island where on average it rains for more than 100 days a year. 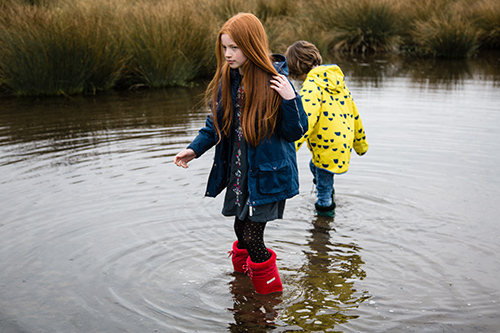 When the rain starts to fall, there’s usually a the moment of reluctance about stepping out the door, but if you get your coat and wellies on and take the plunge, within minutes of being outside you’ll barely notice the weather. 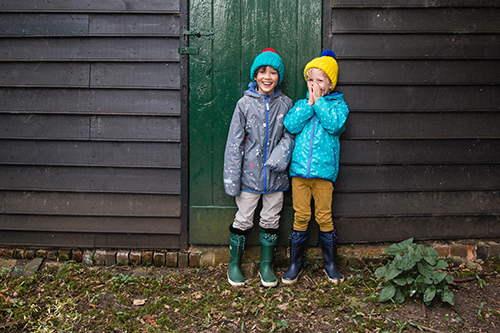 We’re Muddy Puddles by the way, children’s rainwear experts, and our mission is to inspire and enable thousands of children and families to enjoy the natural world around them and spend more time outdoors. We’re delighted to have partnered with Butlin’s because we share the same belief that rain should never stop play; we want to ensure every child has the opportunity to experience adventure and enjoy their family holidays to the fullest, even on rainy days! 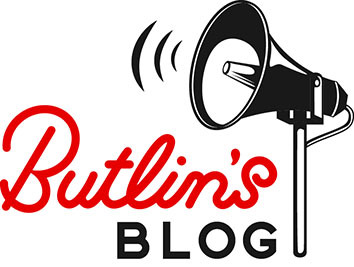 Today we’re guest blogging our three top things families can do on rainy days outdoors (or at least when you don’t have the vast array of Butlin’s entertainment at your finger tips!) so that playtime with your children is never hindered by the wet weather. We know the initial groan… a walk …in the rain! Really! But it can become some of your best spent time together if you plan a hunt of mission, for example, into the walk. ‘How many different types of birds do you think we can spot’, ‘did you know that every creature is a baddy that we need to hide from’… and before you know it the 2 mile walk that used to drag by becomes a squelchy fun outing! This works well with even bigger children if you enter the spirit of it yourself, and there’ is no better day to do it than when it’s rained. At the beginning of the outing everyone has to guess how many puddles you can splash through, the closest guess is the winner. Simple. Then at every puddle, each member of the group has to take a run and jump at it and see how big a splash they can make! For this activity we highly recommend wrapping up warm in waterproof clothing! The team here at Muddy Puddles have done a lot of work with the Forestry Commission and learnt the remarkable fact that everyone in the UK lives at most 6 miles from a woodland. Isn’t that incredible! There’s no better day to explore your local wood than when it’s rained; being protected by the canopy of branches and leaves means you feel like you are part of a hidden secret. Woods provide endless opportunity for fun whether its playing hide and seek (an oldy but a goody), climbing on logs or building dens. Now we would say this wouldn’t we, as Muddy Puddles, but the key to any of the outings above is proper waterproofs and wellies. Yank on those waterproof trousers, tug on the wellies and zip up your jacket and off you go, rain sorted! Ooh, that sounds perfect to us! Let us know what adventures you get up to outdoors on Facebook, Twitter and Instagram. We are on a mission to make childhood magic in the great outdoors! We've partnered with Butlin’s to ensure that every child has the opportunity to experience adventure and enjoy their family holidays to the fullest even on rainy days!